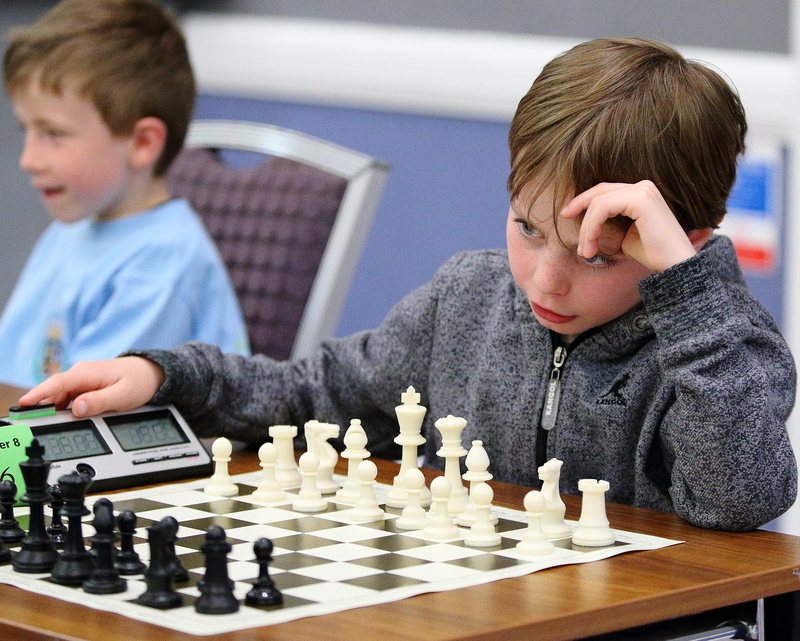 Irish Chess Union is inviting interest in the following junior events. These are events which are not subject to any formal selection. It would be fantastic if our club could send teams or individual players to these events. It will need energy and organisation. Can you volunteer to organise a team? A lot of help would be available from Club Committee. Note from ICU: there are many other events for juniors throughout the year but especially over the summer. 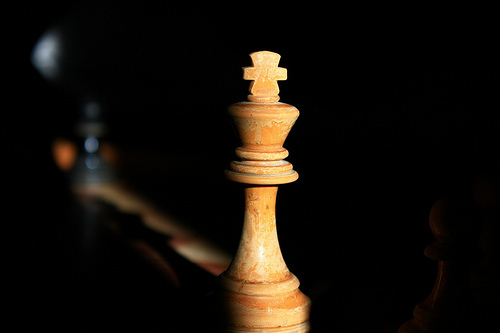 Many can be found at www.icu.ie and by searching the wide range of national and international chess calendars.